Do you exchange pleasantries with your customers? Ask them how their day has been? While small talk is a pleasant way to get to know your patrons, it is an even better opportunity to find out how they view you and your business. If yours is an internet business, you can email a simple survey out to interested shoppers. Most online businesses request their customers’ email addresses during the ordering process. 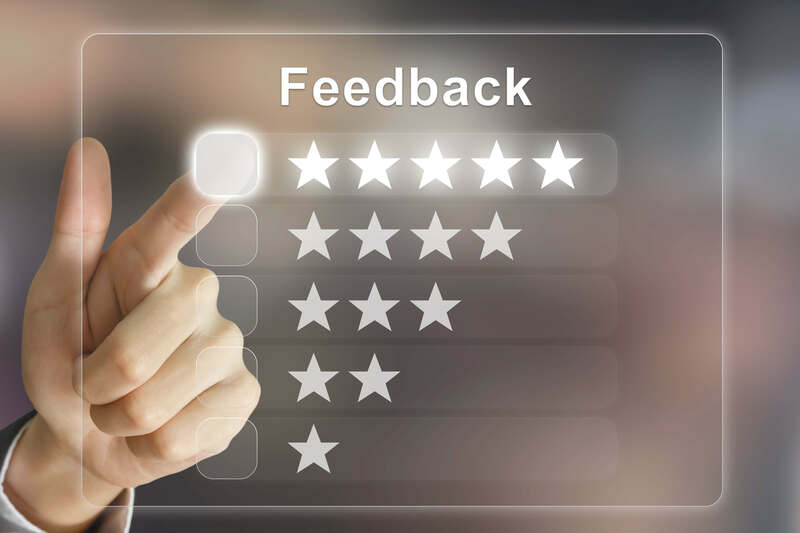 If this is not the case with your business, you can opt to make your feedback survey a permanent part of your website. In a regular brick-and-mortar business, you or your employees can, of course, just ask your customers a few questions when they come in. You can also place survey brochures in a conspicuous area, such as near checkout, to allow your purchasers to pick up one and either bring it back on their next trip or mail it in at their convenience. What kind of questions should you ask? Well, first ask yourself what it is you are seeking to learn from your customer base. Are your customers pleased with the level of service they are receiving? Do you have products that are not selling, business hours that are lacking customer traffic or a parking lot without good access to your building? In the case of an internet business, is your website easily navigated? Is it so heavy with graphics that it takes forever for it to be accessed? Is your checkout information easy to understand and to complete? In each of these business situations, giving your customers a discount or coupon toward a future purchase will increase your chances of getting the information that you need to remain current and reconsider areas that you might want to change or improve. Getting to know what your customers want and expect of you takes little time out of your busy day, but is one important way you can continue to maintain and enjoy a successful business.